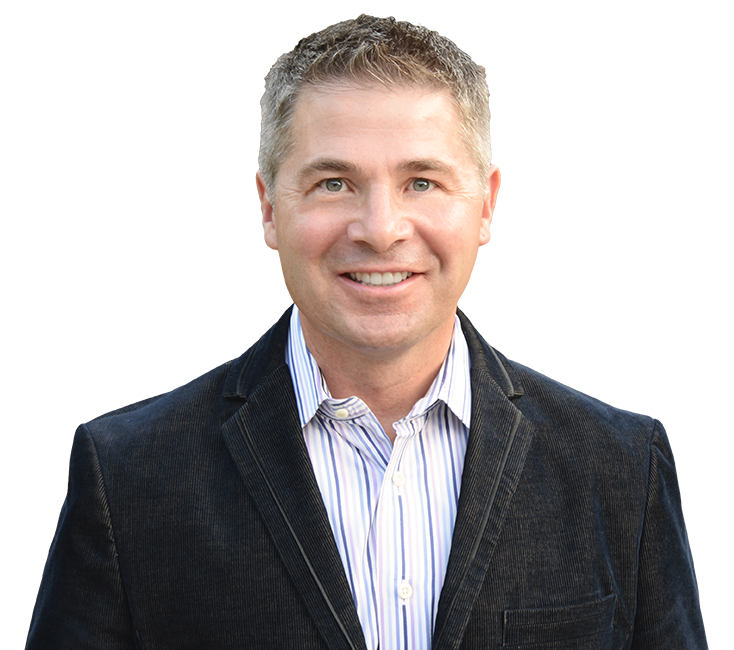 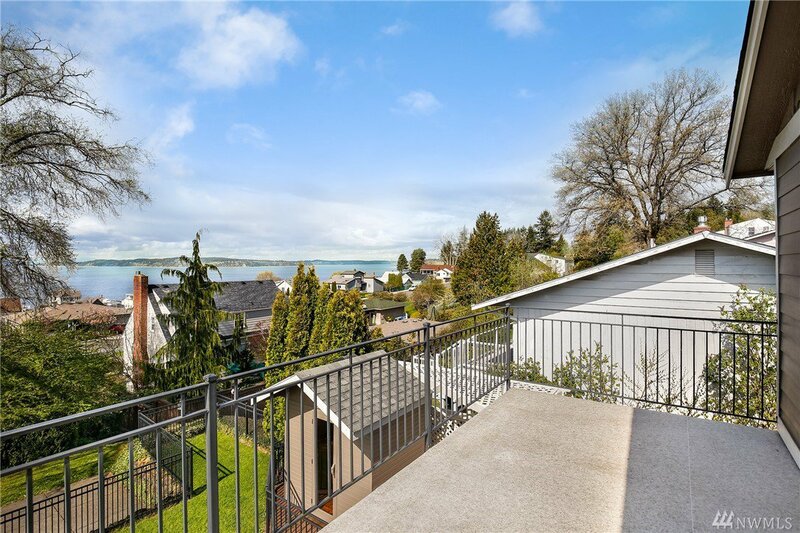 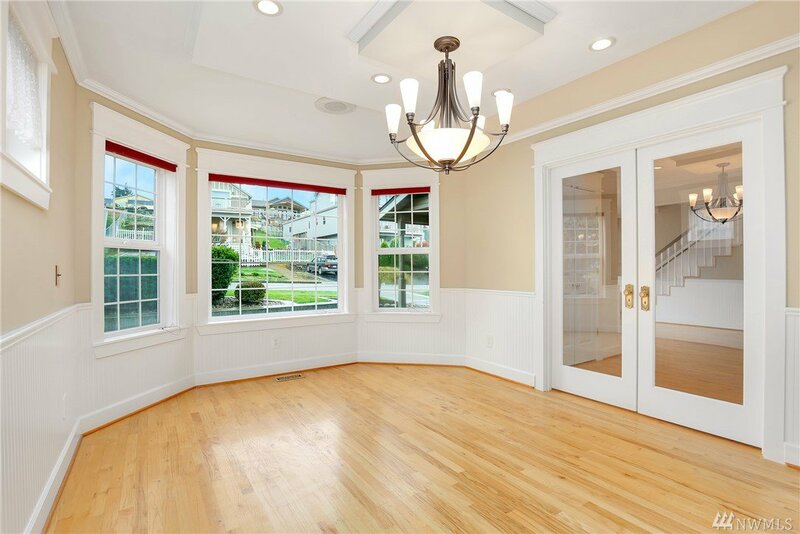 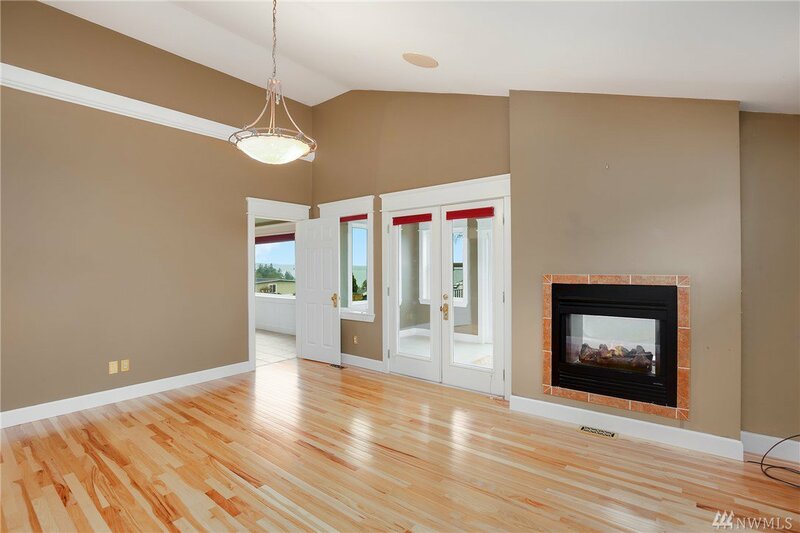 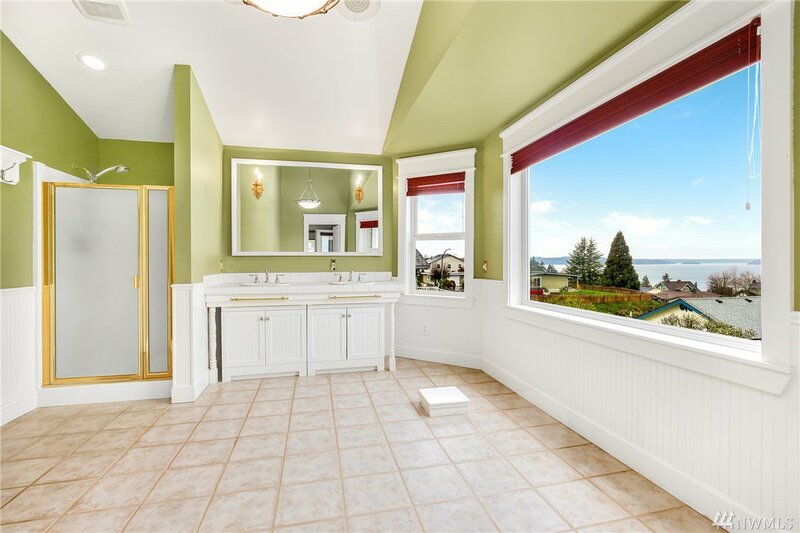 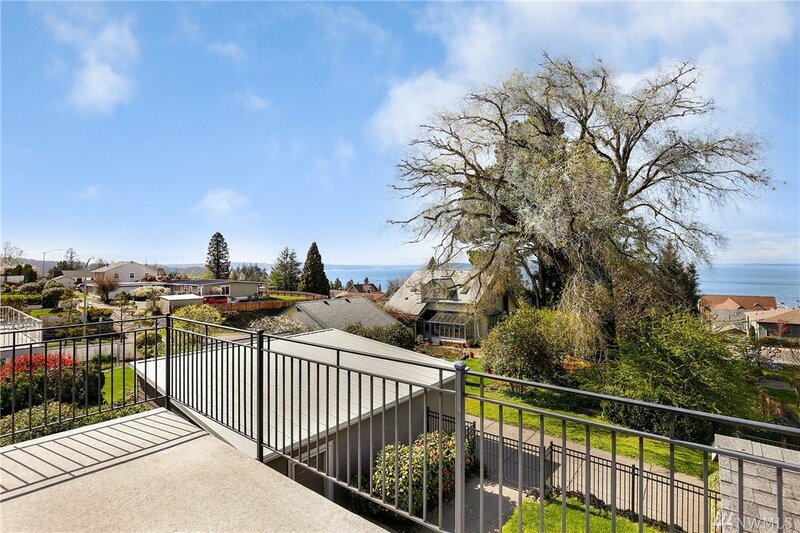 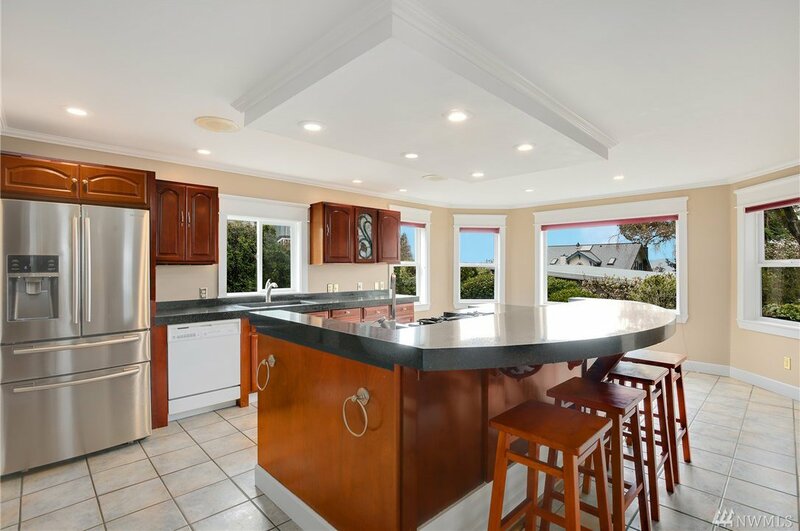 Beautiful view home in Steilacoom. 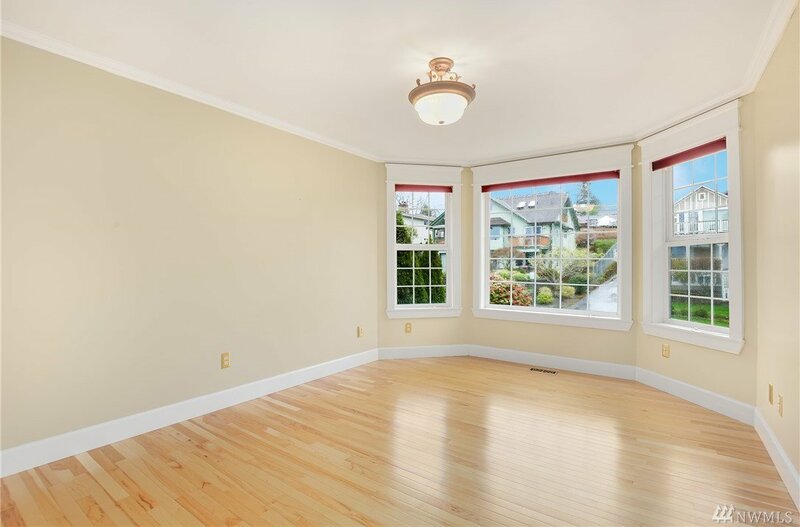 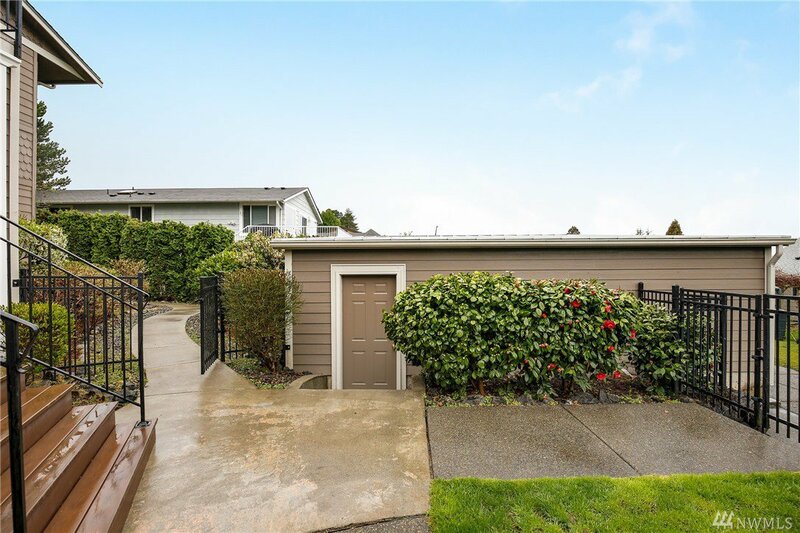 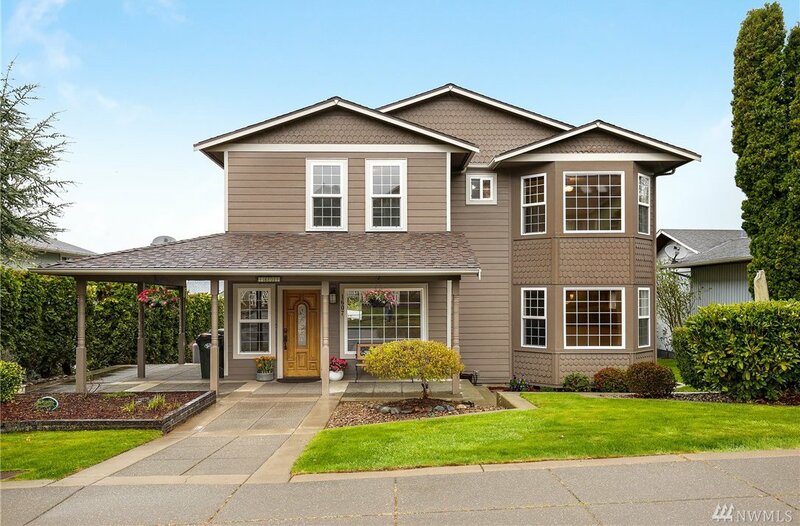 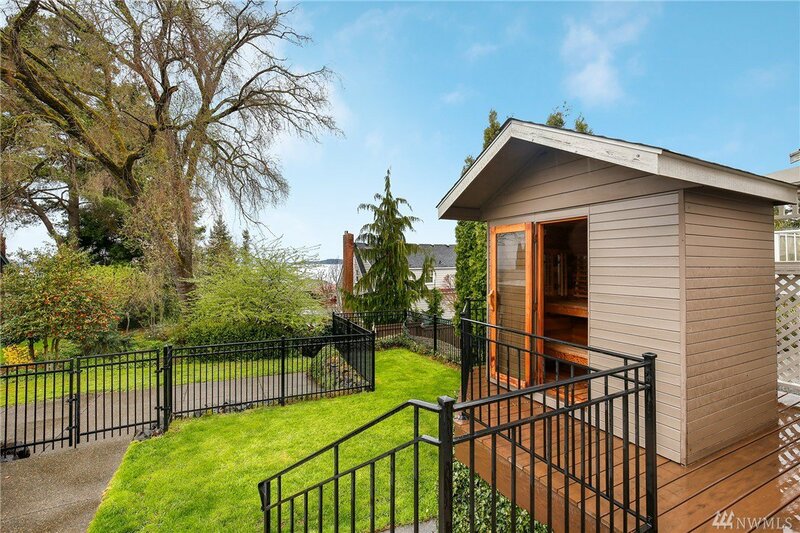 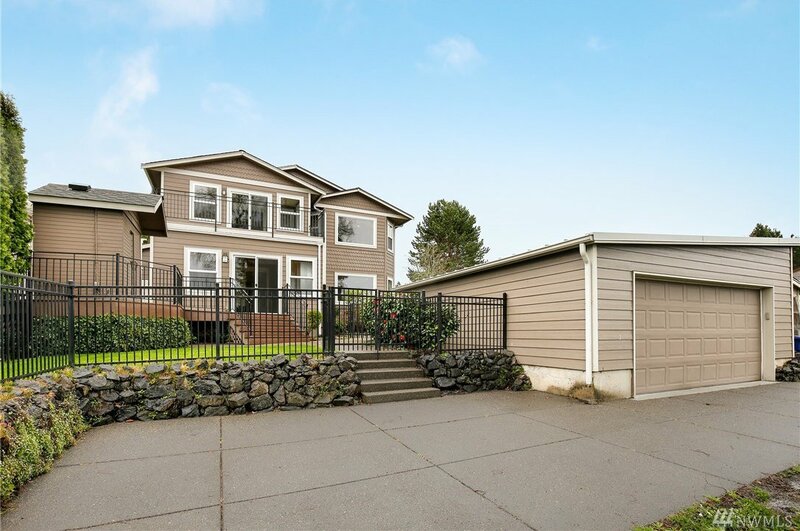 This nicely maintained home features incredible views of the Puget Sound & Olympic Mountains. 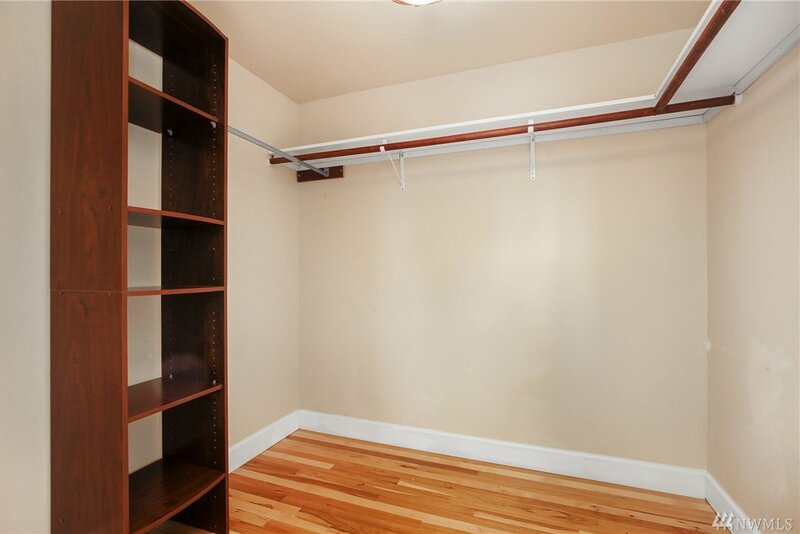 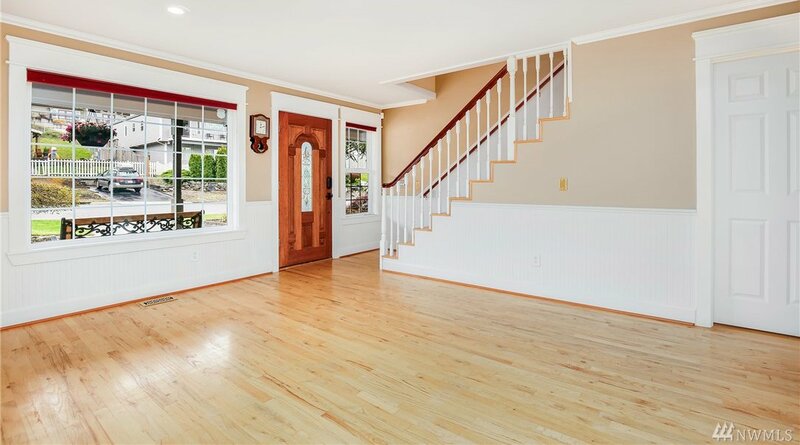 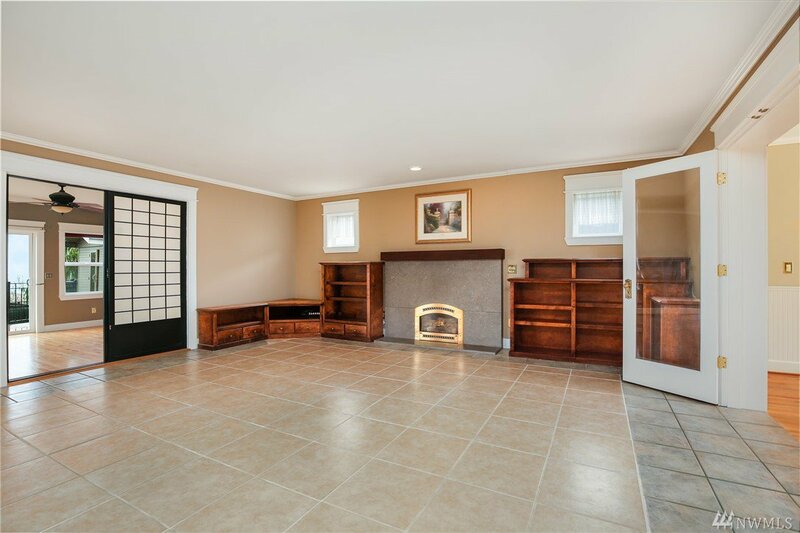 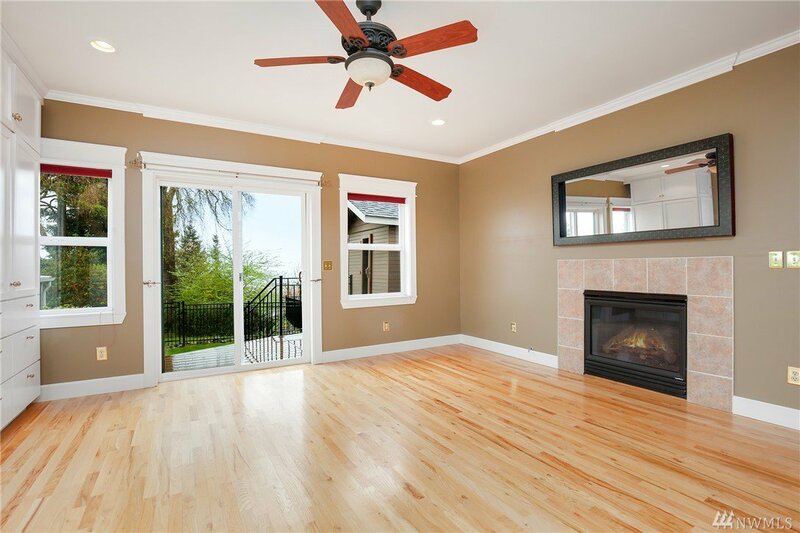 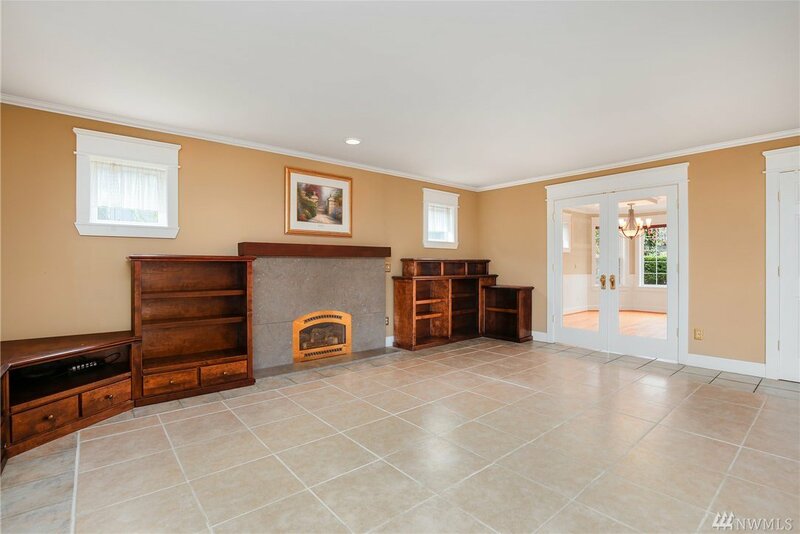 Main floor offers extensive hardwood, and tile flooring, with a light and spacious formal dining, living, and family rooms. 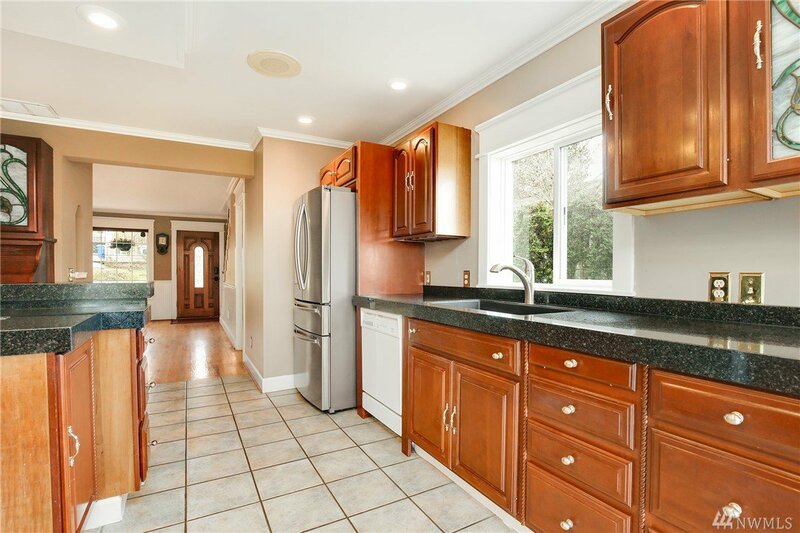 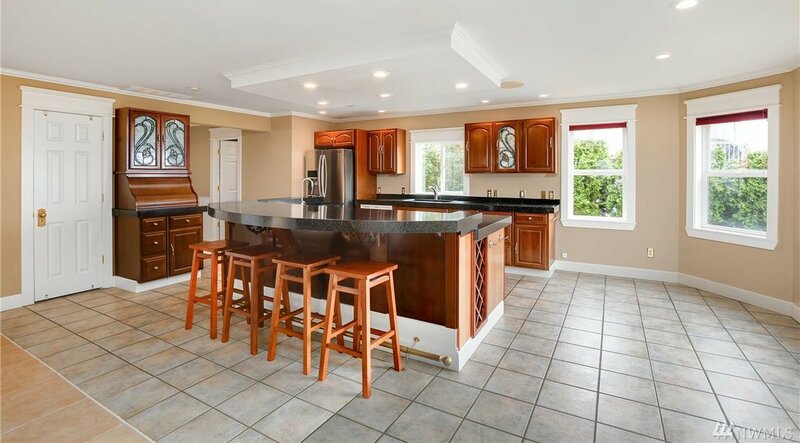 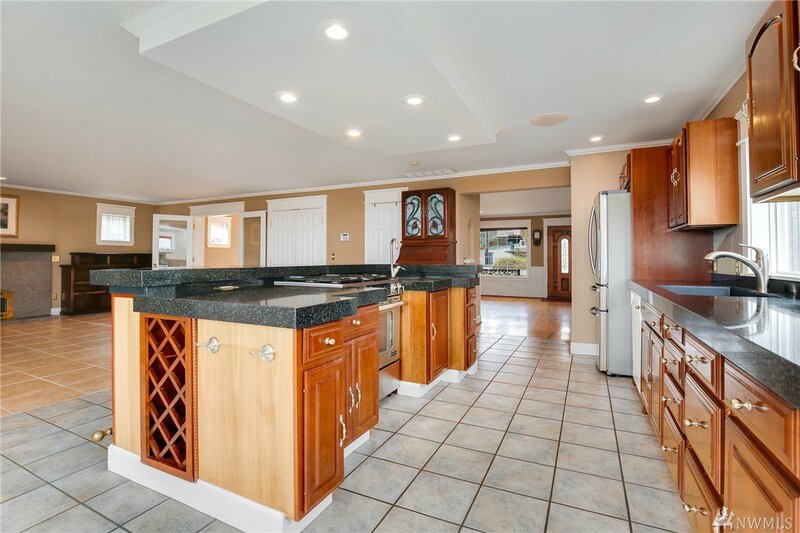 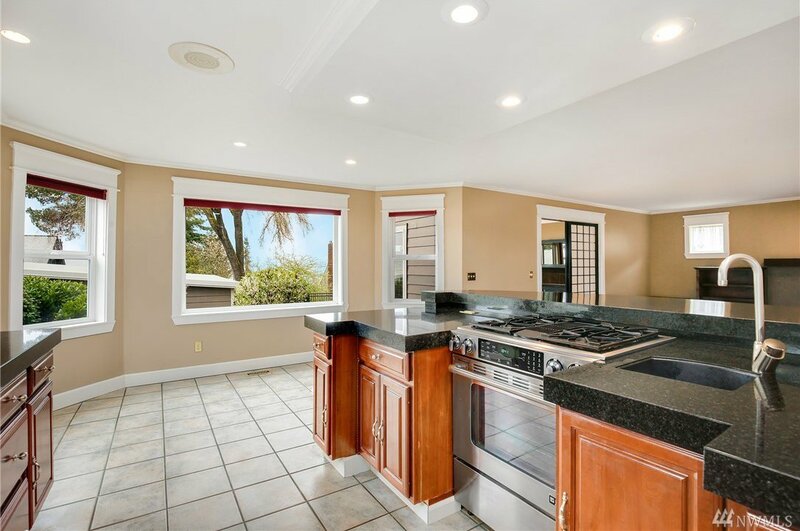 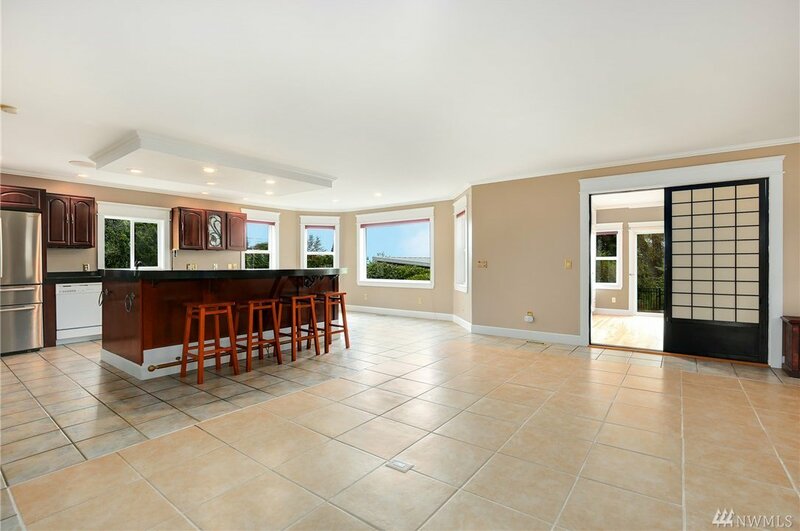 Great chef style kitchen with lots of room for entertaining. 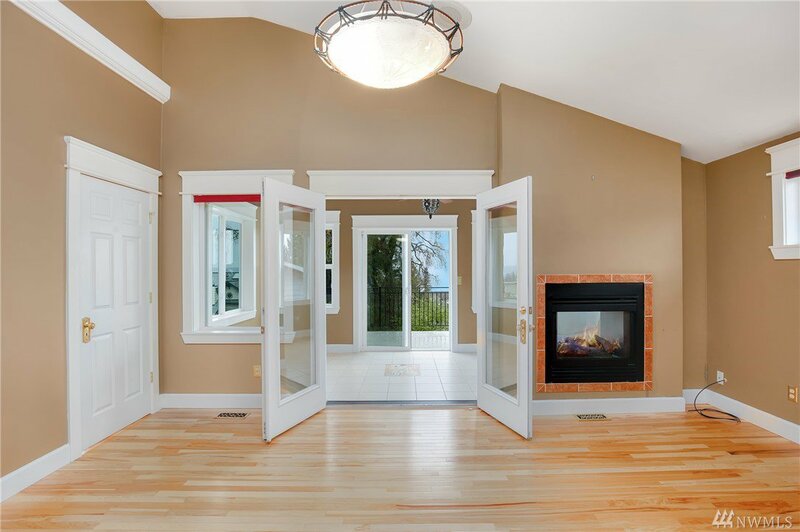 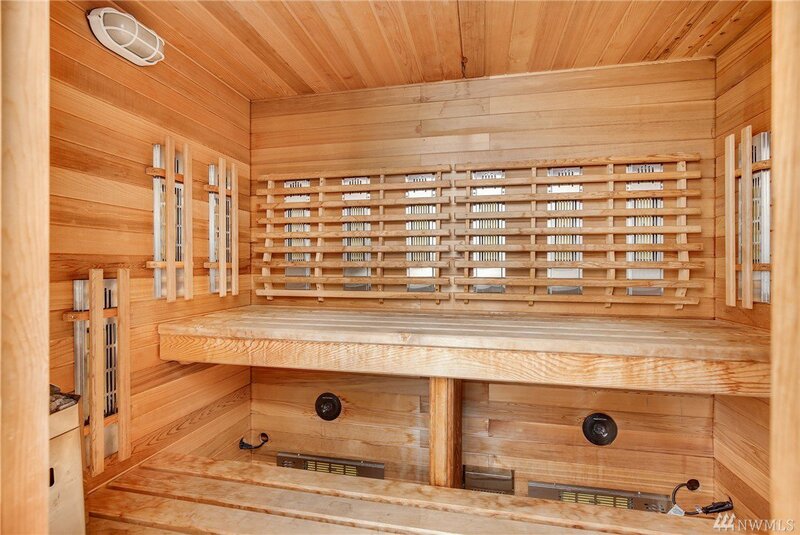 Incredible master suite with awesome views from the deck, plus a double sided fireplace, and vaulted ceilings. 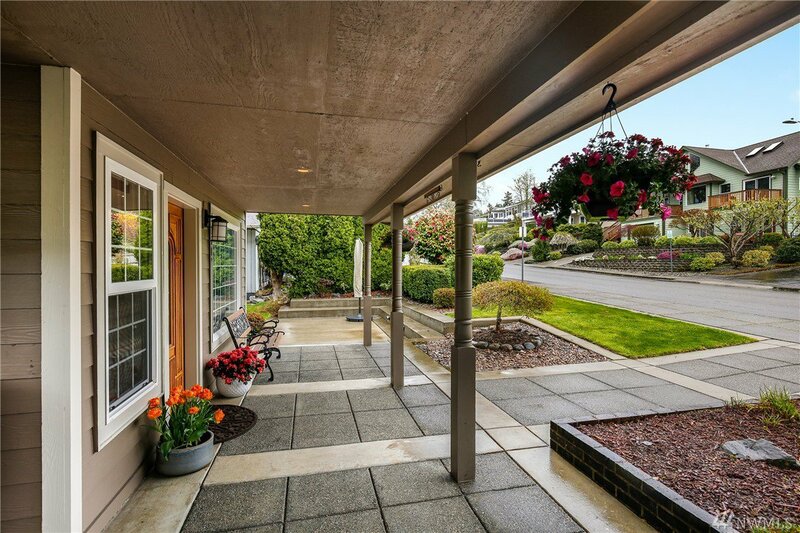 Nicely maintained grounds including a deck and spa. 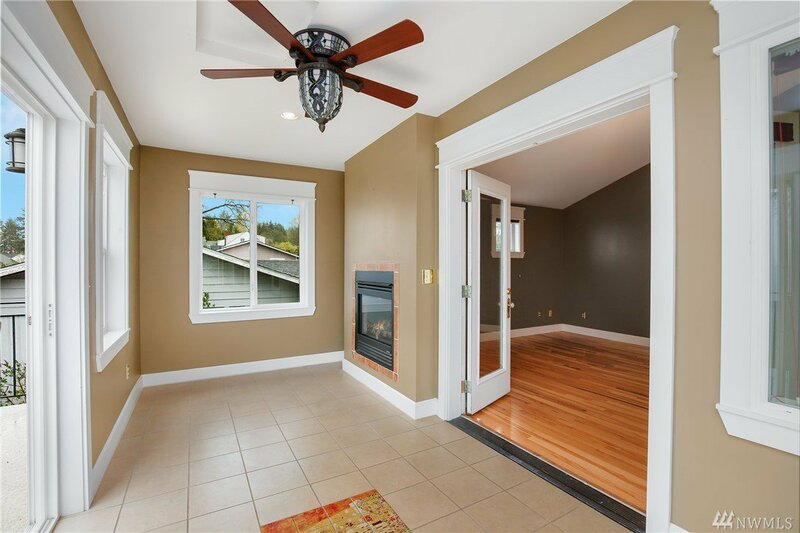 Heat pump and more!